Dave Vanderpan, Director of Claims Training of International Insurance Institute, Inc., graduated from University of California at Davis with Bachelor degrees in both International Relations and Economics. He has been in the insurance claims industry since 1986, and has held the positions of Claims Adjuster, Claims Supervisor, Claims Manager and Regional Claims Manager. Mr. Vanderpan has been training claims professionals for over a decade, and has developed and presented many in-house training sessions. He has conducted over 500 training classes in over 40 states throughout the U.S., and has been a featured speaker at conferences in Canada and England. Mr. Vanderpan helped develop the material and presentation format of the most successful class offered by the International Insurance Institute, Inc., the popular Awesome Claims Customer Service which was featured in Claims magazine. He is the author of numerous successful workshops offered at the annual Claims Education Conference including the highly respected Litigation Management and the fun packed Team Building Games for Claims. Mr. Vanderpan has been the subject of many articles regarding exceptional claims performance, and featured in Claims Education Magazine. He is co-presenter of the Negotiation Skills for Claims Professional on-line training course available at Claims Education On Line. 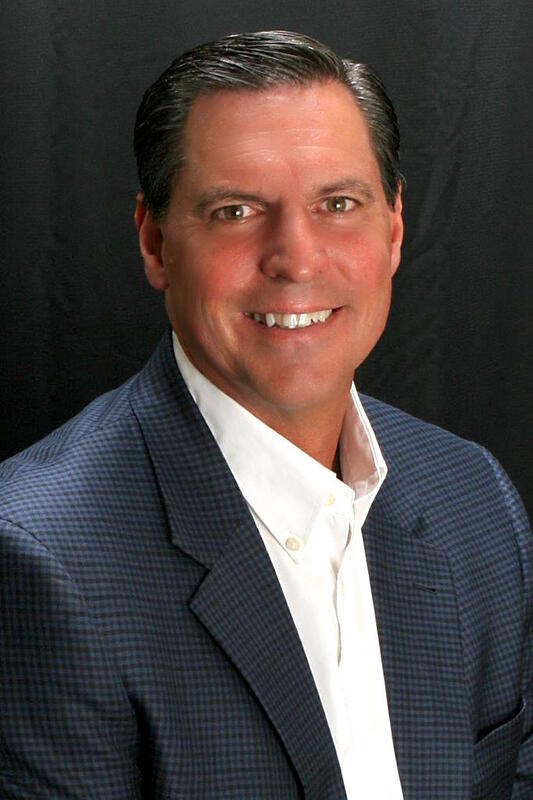 Mr. Vanderpan is member of the Society of Insurance Trainers and Educators and has been a member of the National Association of Independent Insurance Adjusters. He has extensive knowledge in the fields of coverage and defense litigation covering almost all states.